The District Attorney's Office said it will not prosecute charges against a man who was beaten by a city police officer after a traffic stop. The DA is dismissing charges against 37-year-old Fredrico Wolfe. DA Neal Pinkston is also asking the TBI to investigate the case. 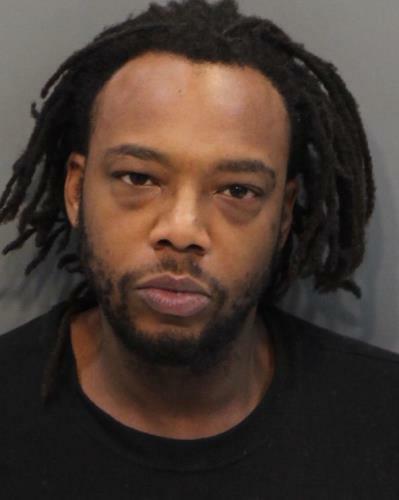 Wolfe was charged in an incident last March 10 with DUI, violating the implied consent law, tampering with evidence, speeding, drug possession and resisting arrest. The charges had been bound to the Grand Jury last Wednesday without a hearing. Then a dash cam video surfaced of the arrest of Wolfe. It showed him come out of his vehicle and raise his arms in the air, then place his hands on top of his vehicle. A city police officer then began striking him after he slumped to the ground. City Council members have asked the DA for an independent investigation and that charges be brought against the officer.